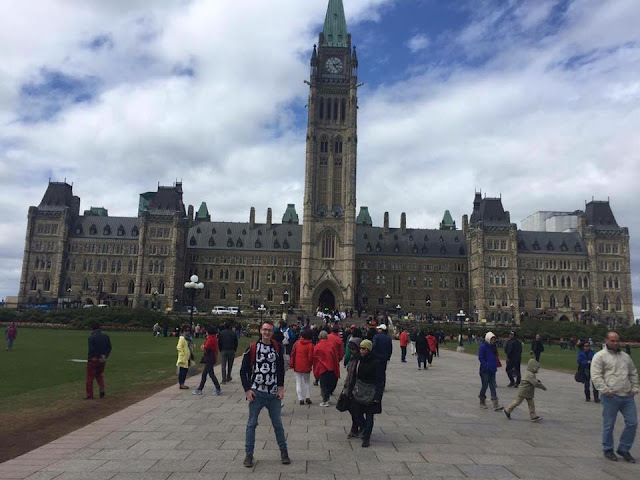 Adventures of Elis: OTTAWA, Canada's peaceful capital. Before visiting, I’d heard mixed things about Ottawa. People either seem to love it or dismiss it as boring. Canada’s little capital is packed full of iconic buildings and countless museums. I was very impressed by the imposing Parliament Hill and enjoyed strolling around the quirky Byward Market neighbourhood, but I would say that a day is certainly enough time to get a good feel of this city. Ottawa (formerly known as ‘Bytown’) was designated the Canadian capital by Queen Victoria in 1857. The location is strategic - roughly central between the English-speaking province of Ontario and French-speaking province of Québec. This interesting setting makes Ottawa one of Canada’s most bilingual cities, with both English and French being used alongside one another. 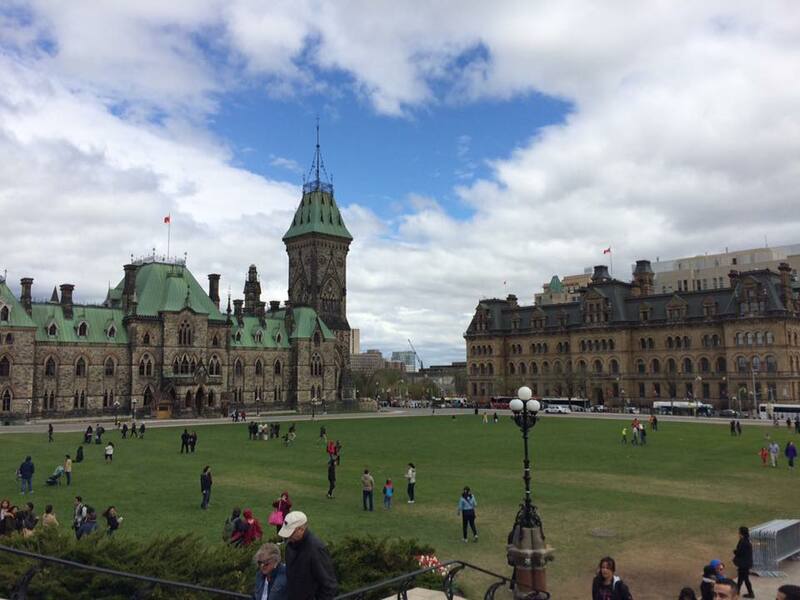 It is safe to say that Ottawa’s main attraction is Parliament Hill. Built on a rocky outcrop above the Ottawa River, the Gothic-style complex is stunning. Standing in the middle of the Parliament lawn, I felt like I was on the set of a Disney film! Both the Parliament and Supreme Court of Canada can be visited by the public free of charge, as part of a guided tour. However, if you wish to take part in a tour it is advisable to book your tickets early as the Parliament tour was already fully booked by the time I arrived. 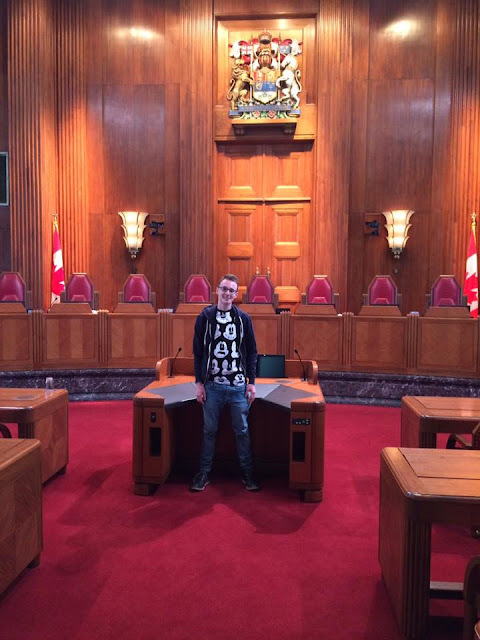 I did, however manage to get a place on a tour of the Supreme Court, which was fascinating! And we were even given the opportunity to try on the robes! After taking a million selfies outside Parliament, and when I'd given up trying to get a glimpse of Justin Trudeau, we headed to the Byward Market. This is the cultural hub of Ottawa and looks like something off a ‘wild west’ film set. Streets are filled with bustling farmers’ markets, each stall holder claiming their maple syrup is better than the next. The atmosphere is laid back and the mood upbeat. Despite its capital city status, Ottawa is a quiet city (away from the hordes of tourists around Parliament). 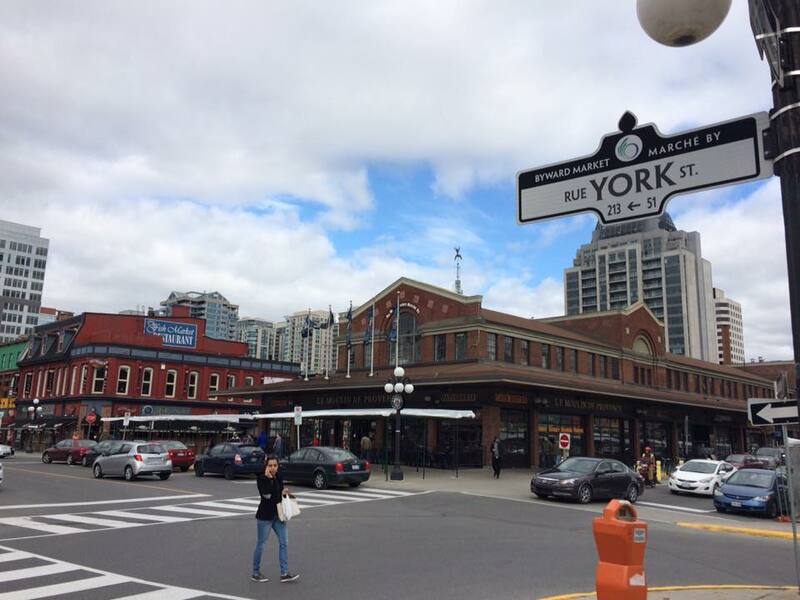 I would not fancy this city as a party city – if it is a lively, metropolitan atmosphere you are after then skip Ottawa and head to neighbouring Toronto or Montréal. But it would be an awful shame to dismiss this fascinating city as boring. Have you been to Ottawa? Are you thinking of going to Ottawa? Let me know in the comments below! And don’t forget to check out my last post on Montréal. 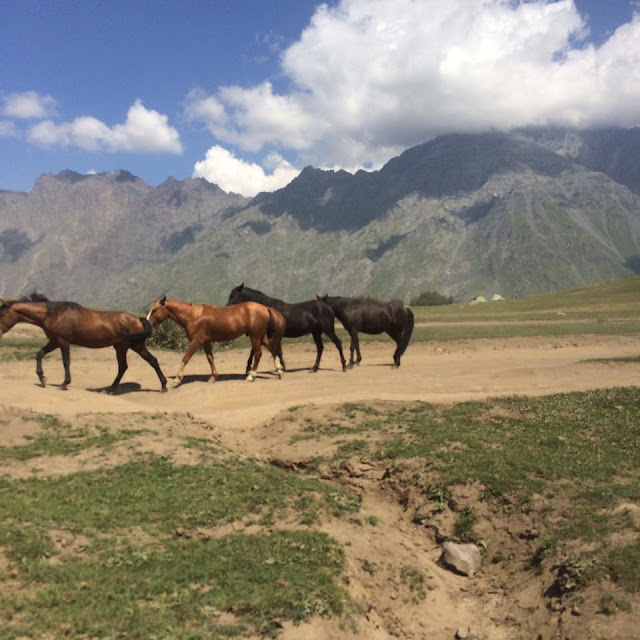 A big thank you for reading, happy travels!